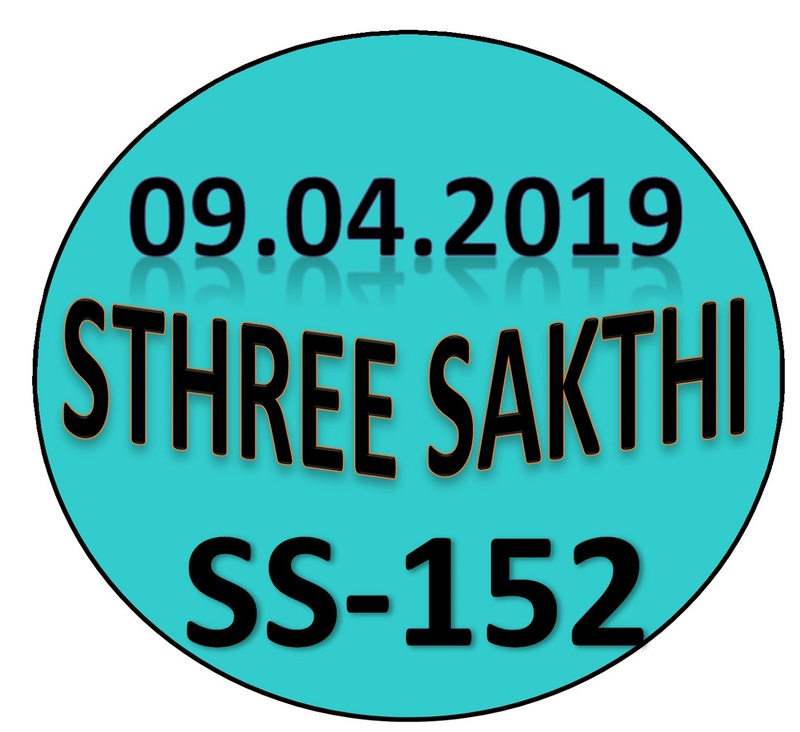 Kerala lottery guessing / predictions for STHREE SAKTHI SS-152 dated 09.04.2019 is published below.These guessing number are just our and our visitors predictions. This is only a speculative game for fun and to increase the curiosity on the draw. 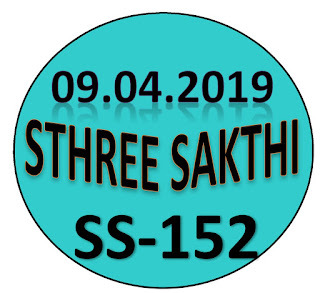 4/9/2019 6:29:59 BEST RAVINDHAR VPT 207.307.270.370.378.387.873.783.257. 4/9/2019 10:39:42 Kesvsn Kesvsn 9896.6879. 896.458. 242 " 241 " 486 '' 031 " 486 " 031 " 030 " 375 " 463 " 684 " 130 " 355 " 573 " 794 " 142 " 497 " 364 " 553 "
493 .. 909. 938. 098 .058 .699. ALL BOARD: 6 - 5 - 4. 992, 997, 922, 927, 972, 977. 245, 242, 246, 345, 342, 346, 045, 042, 046.